Paver stone installation and repair that exceeds your expectations. All our Interlocking Paver Stone Installation projects start with you. Working closely with you to understand your ideas, we will help make those ideas a reality. With a professional and knowledgeable team of installers. Asphalt repair is another area we specialize in at Ottawa Interlock Contractors. 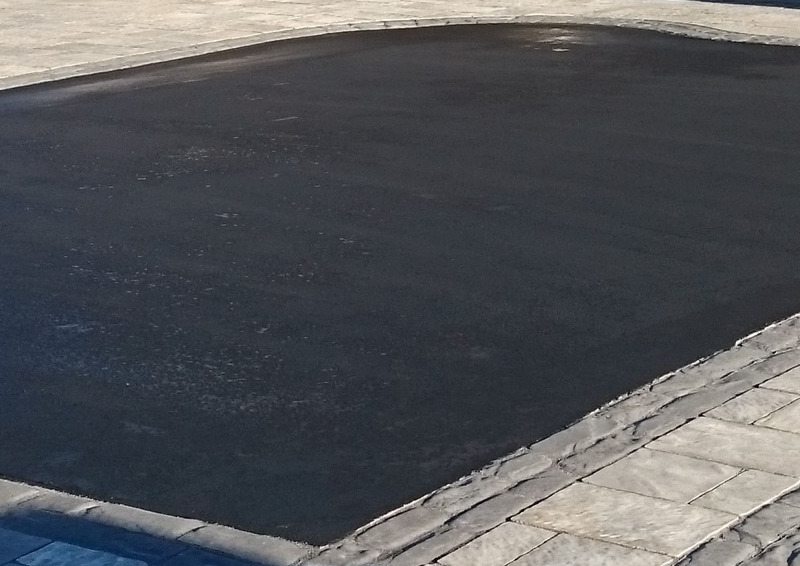 Whether you need driveway crack sealing, driveway seal coating, asphalt patch, or an asphalt overlay, we will complete any asphalt repair job that you may need on-time & within budget. 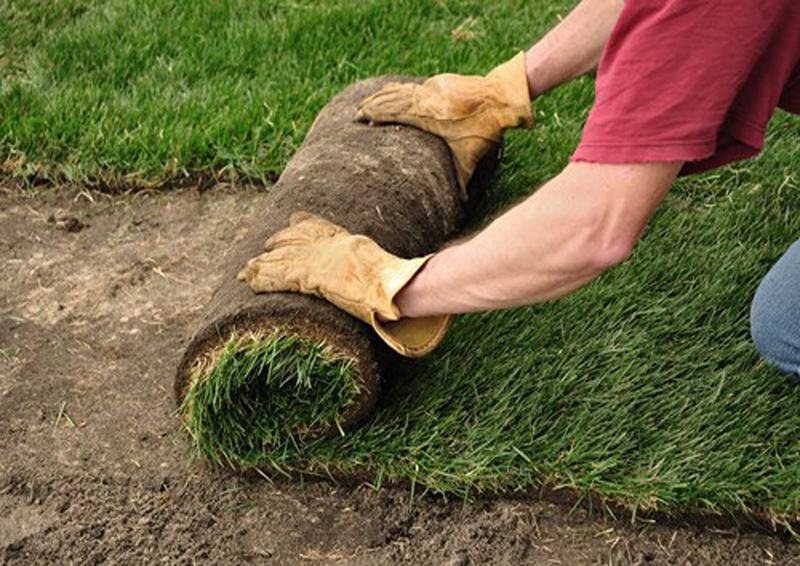 Everyone wants curb appeal and the fastest way to get there is with us installing your SOD. 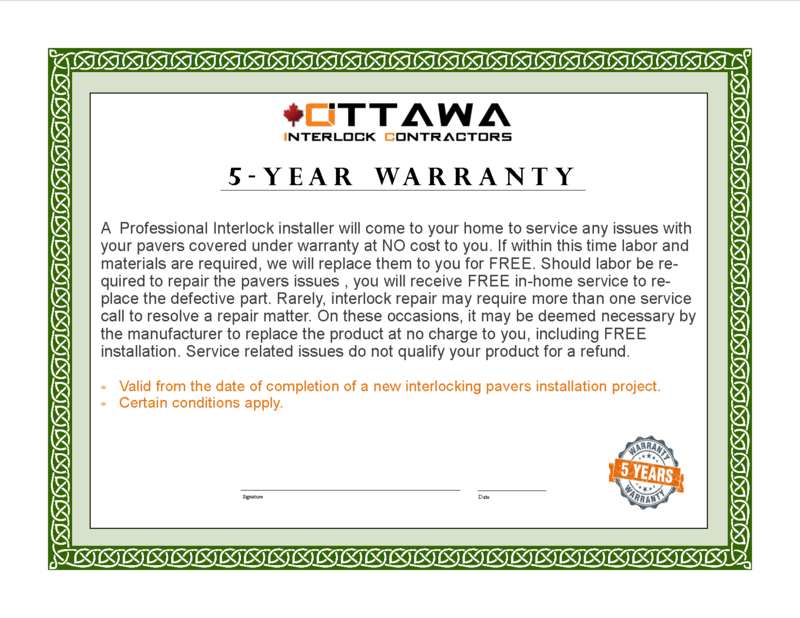 Ottawa Interlock Contractors, the name you can trust for quality sod, prompt service and friendly advice. An important part of any successful interlocking paving project is choosing the right materials that will provide the look and durability you desire. Whether you interlocking a patio, walkway, or a driveway, interlocking concrete pavers provide aesthetic beauty, functionality and durability for a project that will look great for years to come. 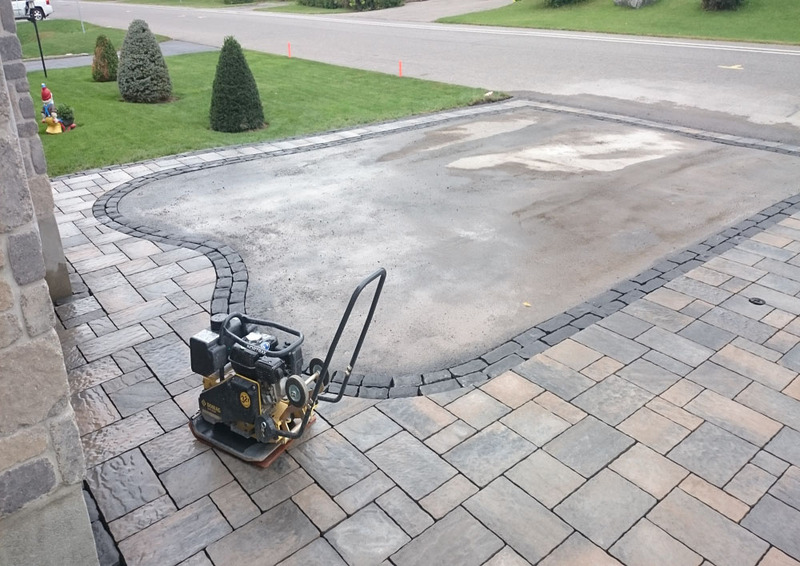 We are highly skilled and well trained here at Ottawa interlock, you can Trust and rely on our knowledge about installation of interlocking pavers, paving services, interlock stone and asphalt repairs, as well as restoration of patios, walkways, driveways and retaining walls. I recently hired a Contractor to treat my interlocking walkway and also to treat my driveway with asphalt. The job was totally unsatisfactory to me. Done very sloppy and left incomplete in places. I hired Mo. from Ottawa Interlock to come and do the job all over again. I am completely satisfied with the work that was done. The work was done and left me totally satisfied. The place was also left clean. I would recommend Ottawa Interlock to anyone to do any work without a doubt. Mo was excellent to deal with throughout the whole project. Straight from the quote to completing the work he was kind, informative and very clean. Highly recommended and happy with the quality of his work. I had Mo. from Ottawa Interlock do my driveway interlock this year, he is a hard working man and so is his team. He kept his word and finished the work on time. He did a beautiful job, everyone asked me who did this for you, its just amazing. He is a fair and honest man he will give you advice on what or what not to do and how he thinks with his experience things should be. I recommend Ottawa Interlock to everyone with eyes closed, that’s how great his work is, and honesty is important. Unmatched Five-Year Extended Warranty That Guarantees Your Satisfaction. Ottawa Interlock is so confident with the quality of our workmanship. That’s why we offer upto 5-year extended warranty, certain conditions apply. Standard warranty is 2 Years. Valid from the date of completion of a new interlocking pavers installation project.